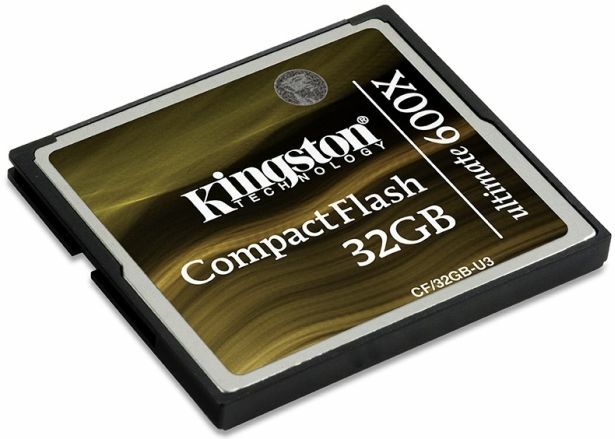 Kingston has unveiled its latest CompactFlash (CF) memory card, the Ultimate 600x. 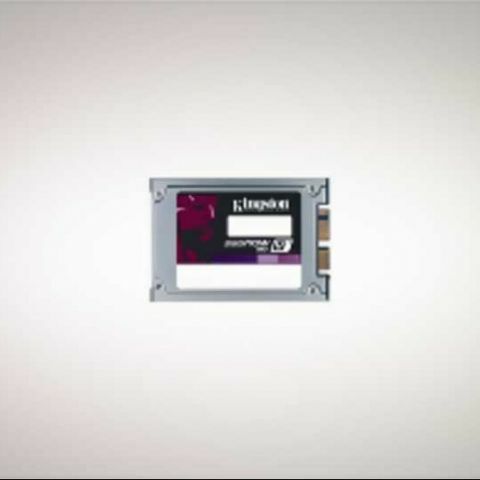 The high capacity, high speed CF Ultimate 600x card supports UDMA Mode 6, offering read/write speeds of up to 90MB/sec. Complementing high-end DSLR cameras, the CF Ultimate 600x is Kingston’s fastest card yet. It is available in 16GB and 32GB capacities, perfect for storing large files in the RAW format or HD video. Kingston’s CompactFlash Ultimate 600x cards are backed by a lifetime warranty and free live technical support, and, for more peace of mind, feature free downloadable data recovery software from MediaRECOVER. For more information visit www.kingston.com/asia.